Amid a tight labour market, employers in Singapore are facing increased difficulty in finding suitable applicants, according to ManpowerGroup’s talent shortage survey. Polling over 41,700 employers in 42 countries, the report found 40% of local bosses say they’re encountering a talent shortage. This was a “sharp climb” of 30% from last year – making it one of the “most notable increases” in the world. “Close to two in three Asia-Pacific employers with a talent shortage problem say this is having a medium (40%) or high impact (23%) on their ability to meet client needs,” the report stated. Worldwide, the percentage of employers who stated they are facing difficulties filling job vacancies also rose from 36% to 38%. This was the highest figure reported since before the global economic recession started in 2008. Japanese employers continued to face the most severe shortage, with 83% saying they encounter difficulties. Within Asia Pacific, the current proportion who reported talent shortages stood at 48% and was the second highest since 2006. Besides, Japan, lack of appropriately talented candidates was most likely to be a concern in Hong Kong (65%), India (58%) and Taiwan (57%). 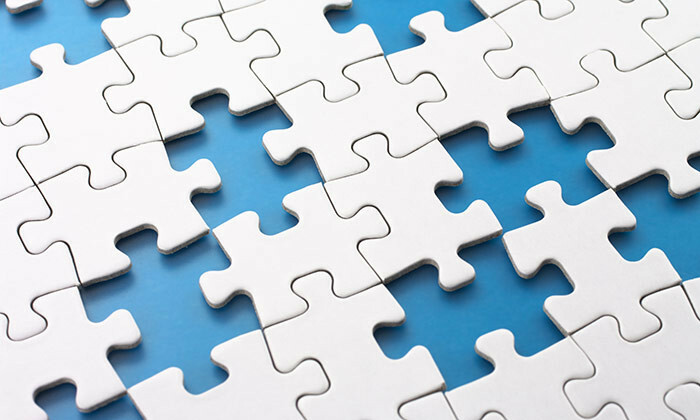 The report found attributed this rise of talent shortages in the region to a lack of technical competencies in the labour pool – 35% of employers identified this as a reason underlying the difficulties they are facing. This was followed by a general lack of applicants (31%), experience (18%), and unrealistically high pay expectations (14%). Opinions were, however, mixed among Asia Pacific employers when it came to how much difficulty they have to deal with when compared with 2014. 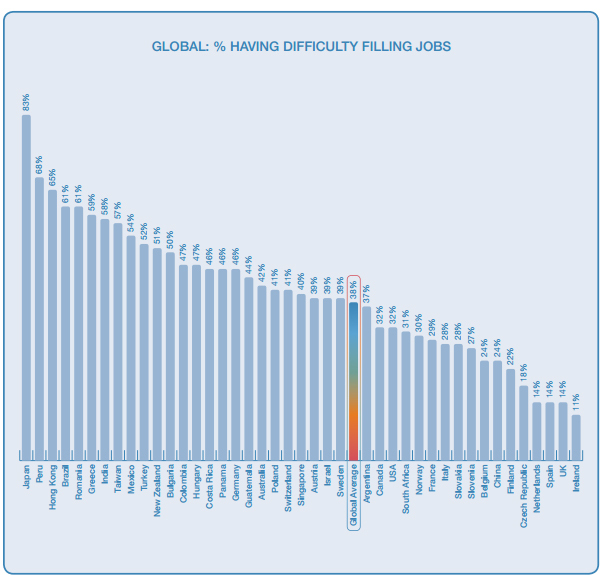 While hiring was most likely to be regarded as less difficult this year in Singapore (32%) and India (27%), 12% of employers in Asia Pacific admitted they are finding it harder to fill jobs and 55% reported the level of difficulty is unchanged. Employers were most likely to report greater difficulties in Japan (30%), Hong Kong (20%) and Taiwan (20%). Think back to who you respect as the best boss you have ever had. Aditi Sharma Kalra tries to pinpoint what makes good bosses so “..
Apart from enhancing its HR Shared Services Scheme, it launched an online self-help human resource portal and a HR tech pilot prog..
Can you scare staff into being more productive?